We’ve got pirates and mermaids and baddies to boo! 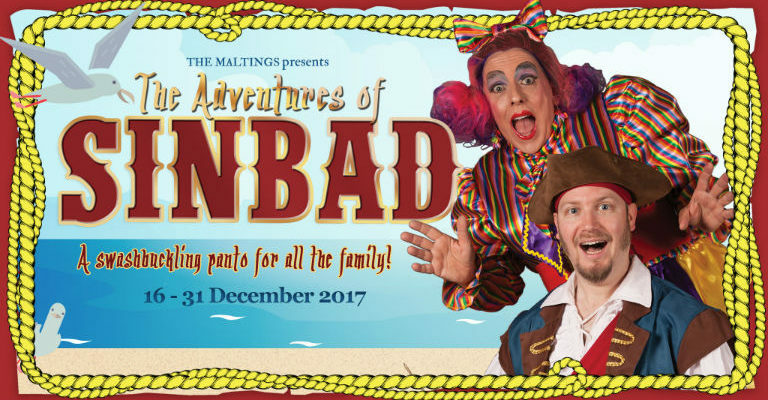 The Maltings team are back on board producing our Pantomime with our very own Wendy Payn at the helm for a third year running! With some returning faces and some new cast members to join the crew, this Christmas tradition is perfect for the whole family and tickets are selling faster than ever, so book now!